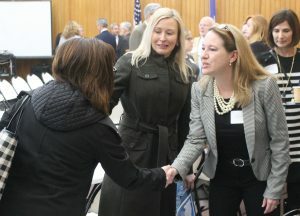 It was a great opportunity to meet with several key education stakeholders this morning at the Hartford Area Superintendents Association (HASA), Connecticut Association of Boards of Education (CABE), and Capitol Region Education Council (CREC) 2019 Legislative Breakfast. 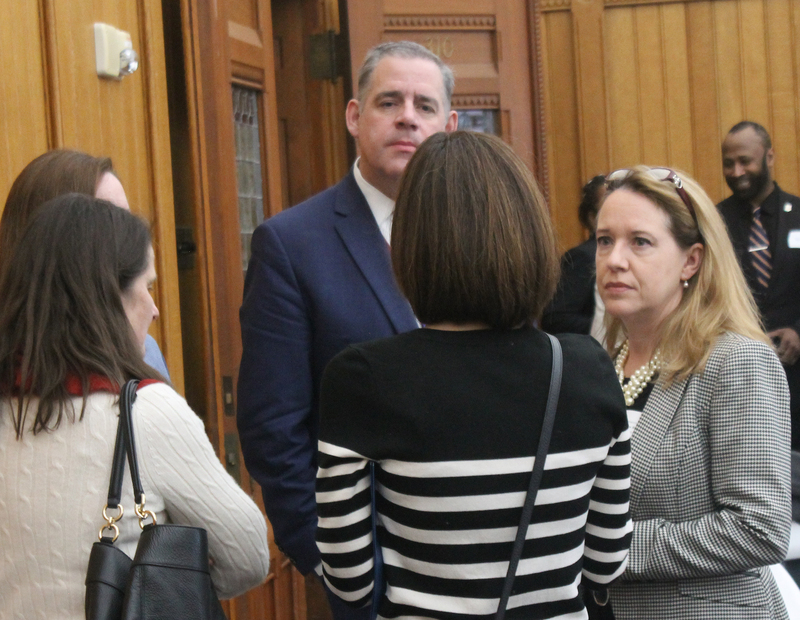 I was able to speak with the Superintendents and Board of Education members from both Canton and Avon, as well as others who represent school districts throughout the state. We will be working closely with these advocacy groups to form the best policies that will give our students the best possible environment to succeed in and out of the classroom.